Located on a peaceful cul-de-sac in the lovely equestrian community of Shadow Hills, this extensively updated modern ranch home is the perfect turnkey opportunity. 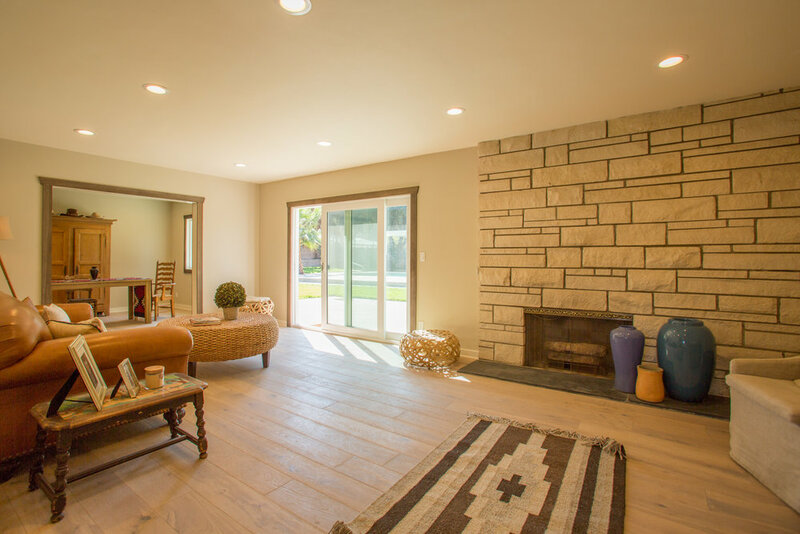 Upon entering this home, you are greeted by incredible natural light. The modern kitchen is equipped with custom cabinetry, stainless-steel appliances, and a breakfast bar. Attached to the kitchen is the dining room, which flows nicely into the family room, overlooking the pool and cabana. 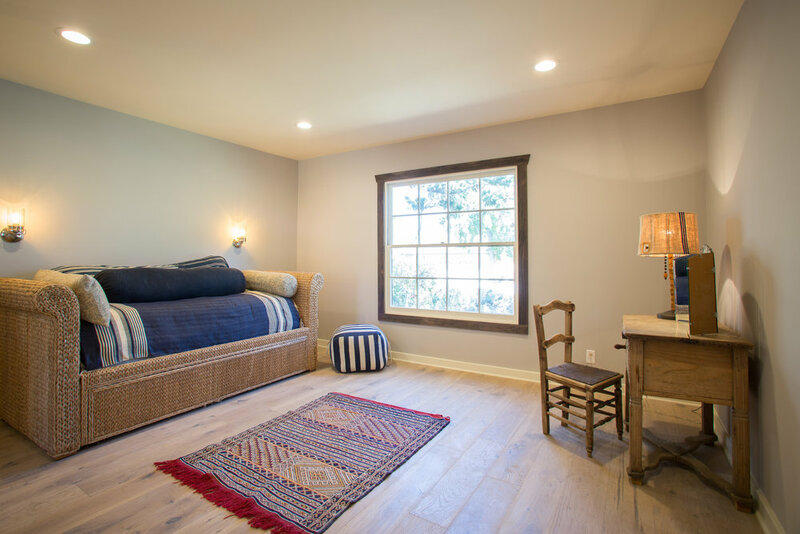 The master suite opens onto the backyard and features a barn-door leading to the master walk-in closet and freshly tiled bathroom. The additional three bedrooms are spacious, each with its own large closet. The bathroom servicing these bedrooms has a custom-tiled shower, modern bathtub, and rustic double vanity. The expansive backyard currently has a pool and a cabana, but the layout easily allows for an outdoor dining area and an entertaining space as well. The attached three car garage offers plenty of parking & storage space.